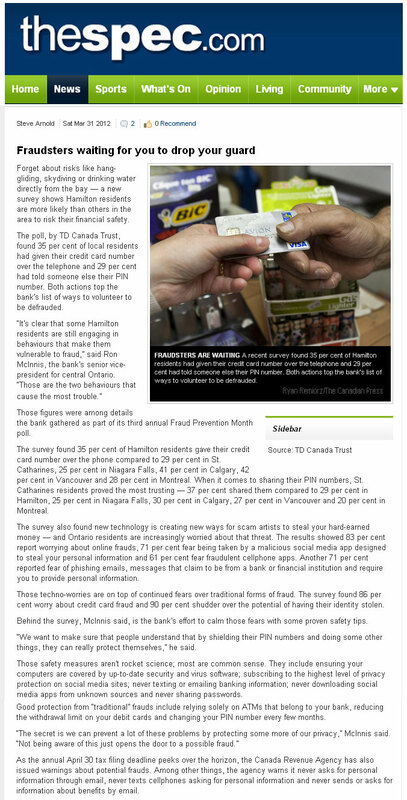 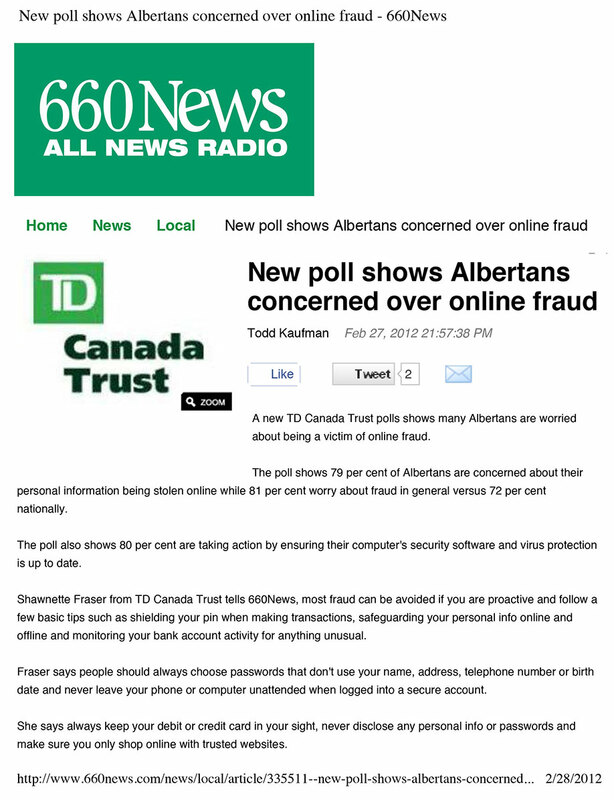 An industry leader in customer service, TD Canada Trust has long been committed to financial literacy and educating Canadians on how to protect themselves against fraud. 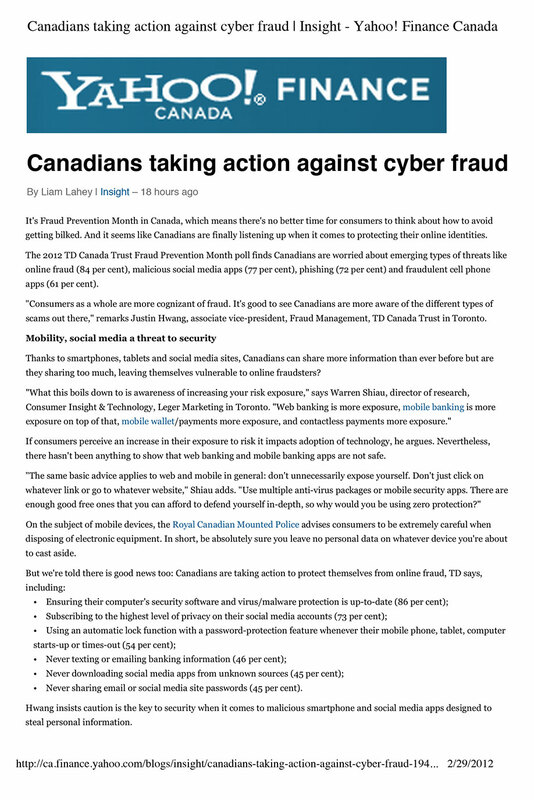 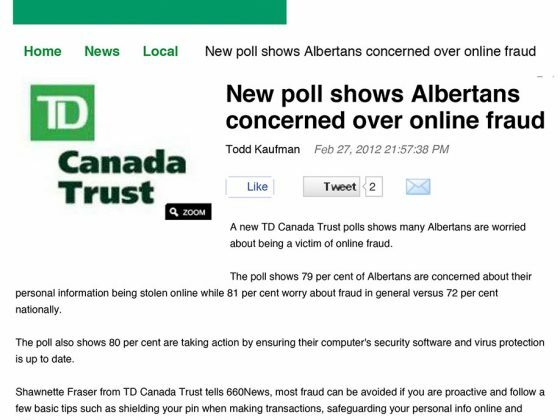 Recent research had shown that Canadians were particularly concerned about emerging types of online fraud but didn’t understand how to prevent it from happening to them. 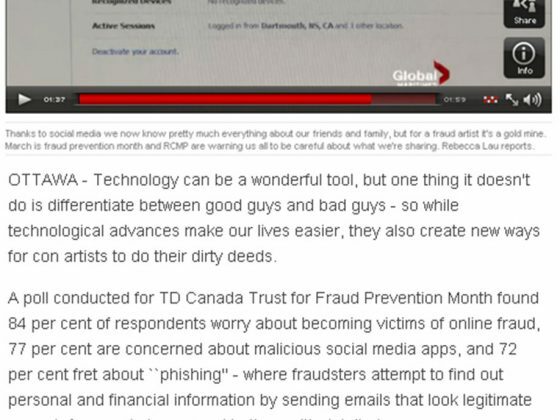 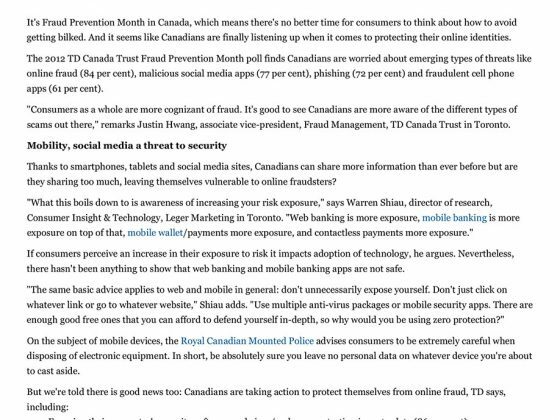 Paradigm developed a proactive media campaign to educate Canadians on emerging cyber frauds and reinforce the strong security measures TD Canada Trust has in place. 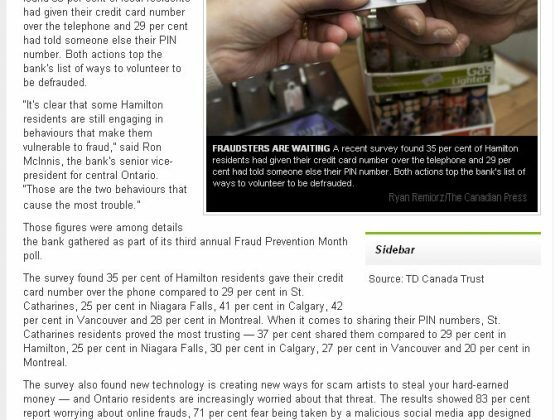 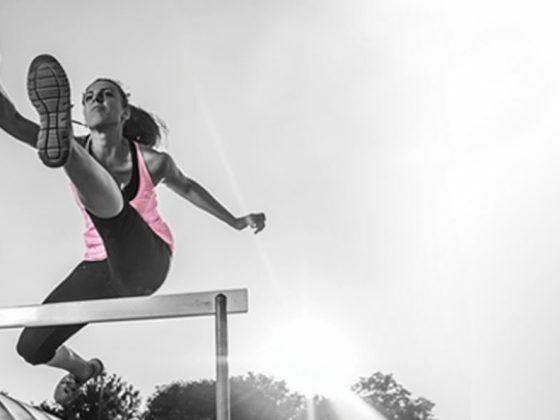 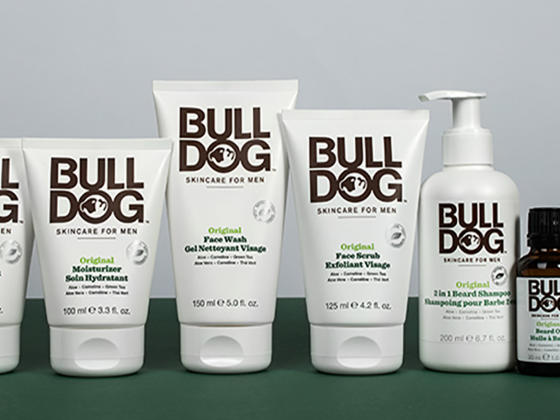 The campaign generated 155 print, online and broadcast stories with a total reach of 49.7 million (reach data from CPRS MRP), achieving a cost per contact of $0.0009.